Proud graduates celebrate at a UH Mānoa commencement. How do we prepare our children for the future? “We need more than a one-size-fits-all model,” said the governor. “That’s why we are implementing a new blueprint for public education, empowering schools and investing in educational leaders who can transform the way they teach their students.” The governor authorized $500,000 for the DOE to implement a K-12 computer science curriculum by 2021 and to offer at least one computer science course at all public high schools at least once every school year. He has also joined the Governors’ Partnership for K-12 Computer Science to expand access and increase equity in programs. 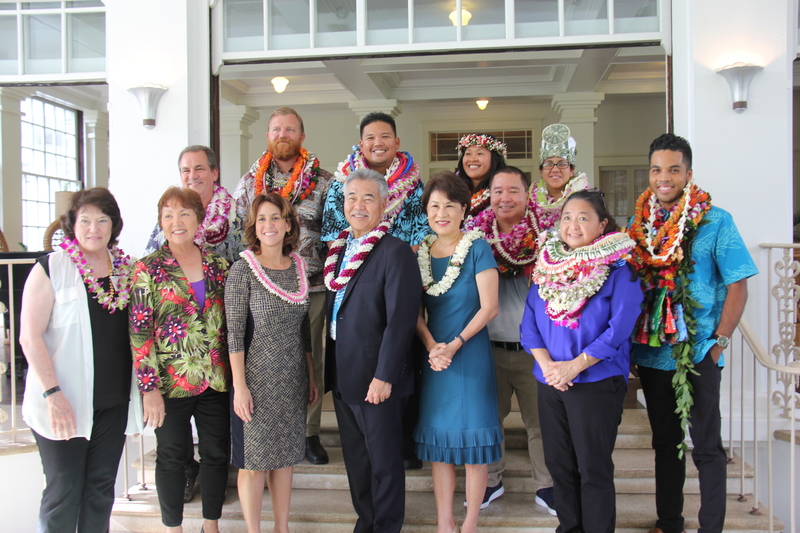 DOE’s outstanding 2019 District Teachers of the Year with (from left) BOE board chair Catherine Payne, Sen. Michelle Kidani, Superintendent Christina Kishimoto and Governor and Mrs. Ige. administrators, and community members are bringing more decision-making power to the school level. Also, student voice is helping to reshape course content, use of technology and other activities to make learning a more fun and dynamic experience. Waipahu High Early College Olympians with Gov. 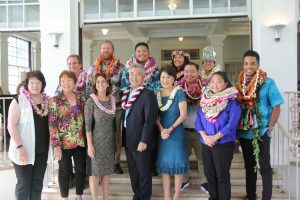 Ige, coordinator Mark Silliman (far left) and principal Keith Hayashi (far right). an estimated $2.2 million in “last dollar” scholarships. The grants eliminate the gap between what qualified students and their families can afford and the unmet direct costs of higher education, such as tuition, fees, books, supplies and local transportation. 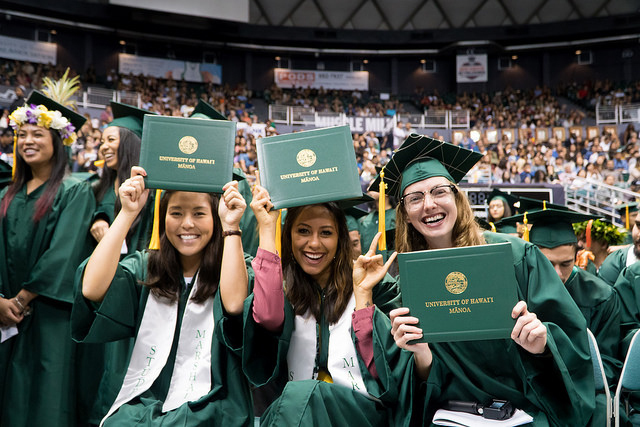 College enrollment, graduation rates and healthcare workforce grow – In fall2018, UH Mānoa welcomed its largest freshman class in the university’s 111-year history. 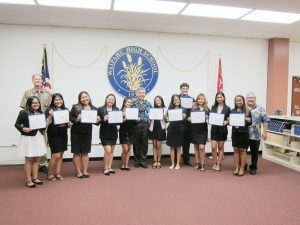 The overall four-year graduation rate at UH Mānoa is now at an all-time high with Native Hawaiian and Filipino students graduating on time at record rates. A new $32 million state-of-the-art Allied Health/Administration building at UH West O‘ahu will train professionals to assist Hawai‘i’s aging population. Also the UH John A. Burns School of Medicine has increased its medical school class size to 72 students each year and is providing full 4-year scholarships to a third of 2018 entering med students to minimize their educational debt.